Football fans that have been around for a while will remember Adidas’ Copa model as being a mainstay on the feet of footballing greats as far back as 1979. 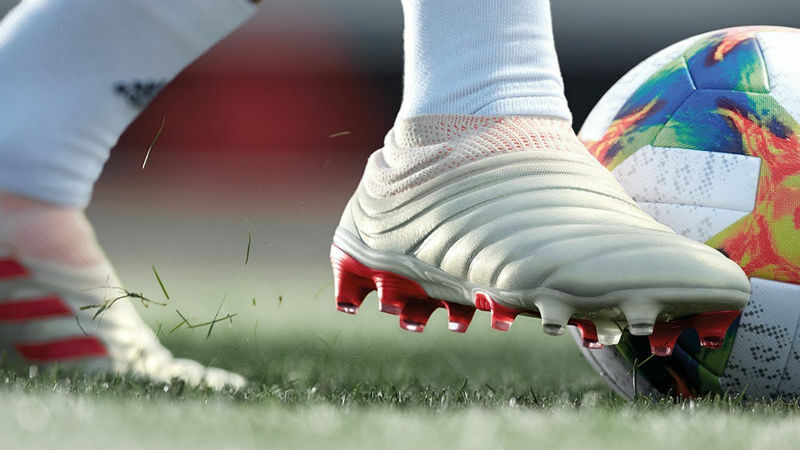 The Copa Mundial, probably the most famous Copa model (and one of the most iconic boots in football’s history) has always been a very traditional boot, but that’s about to change. The Copa usually stayed very much the same and traditionally felt like an ‘old school’ boot, featuring a leather upper, conventional lacing system, and traditional studs. 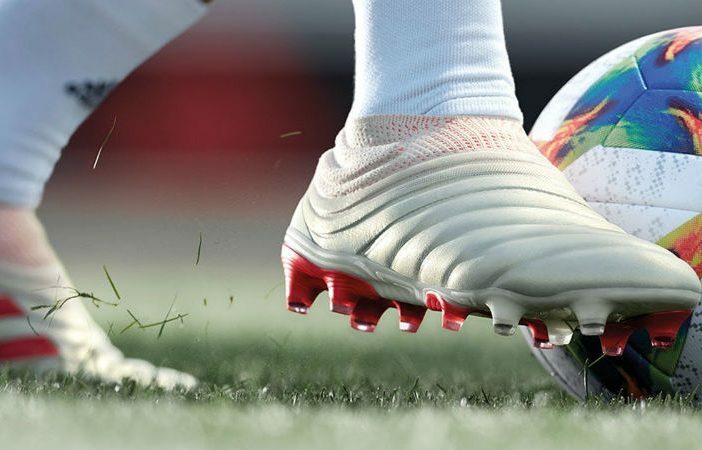 More recently, the Copa has attained the reputation of being yesterday’s boot, since innovative new features and massive decreases in boot weight are the order of the day. Well, the new Copa still has the leather upper, but that’s about where the similarities end. The first and most noticeable feature, or lack thereof more accurately, is that absence of any lacing system. Yep, these are laceless leather football boots, which are apparently a first. Laceless boots are quite popular at the moment, as are boots with collars – another innovative feature that this boot has adopted. Collars supposedly contribute to a more secure overall fit but the jury is out on whether or not the features of this boot add up to something that pros and customers alike will have a good experience with. 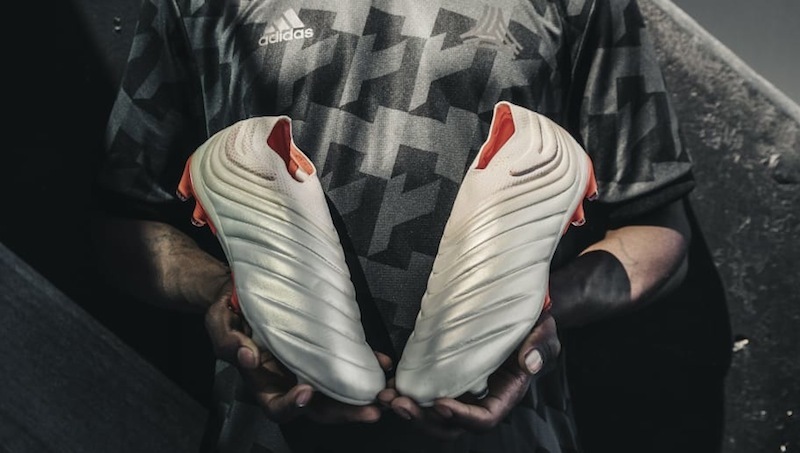 Either way, Adidas has shown that an old dog can learn new tricks with their Copa 19+ which will undoubtedly attract a lot of attention with it’s admittedly very appealing design. 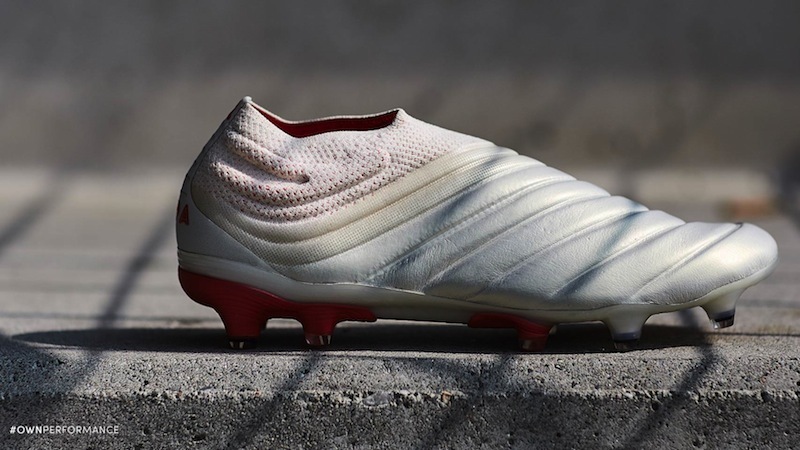 The laceless edition of the Adidas Copa 19+ are available for R4,499.90, with takedown and more affordable options available too. Are you looking for a pair of football boots? Check out PriceCheck’s range of boot deals on offer! Remember that you can shop football jerseys through PriceCheck! Check out more football content on the blog here!